As in most basins in Washington State, water is a critical issue in the Snoqualmie Watershed. In the winter farms have too much water due to flooding and in the summer many farms lack access to legal water rights for irrigation. The Snoqualmie Valley Watershed Improvement District launched the Snoqualmie Water Bank in 2017 to ensure water availability for present and future irrigated agriculture within the Snoqualmie Valley. The Bank which is the first of its kind in Washington State offers water rights for lease to farms across their 14,000 acre service area. Securing new water rights is a notoriously difficult task and the bank has taken some creative approaches for securing and marketing water rights. In 2017 the Snoqualmie water Bank conducted Washington's State's first two way water right auction between buyers and sellers which resulted in water use agreements with six farm sites, serving a dozen farm operations. The Bank continues to grow its programs and supply water for Snoqualmie Valley farmers in a way the respects instream flows and resources. This presentation will describe the process that the Snoqualmie Valley Watershed Improvement District went through to form the bank, the 2017 water right auction and current and potential future bank programs. 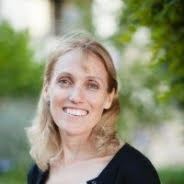 Cynthia Krass is the Executive Director of the Snoqualmie Valley Watershed Improvement District (SVWID), formed in December 2015 to address water rights and agricultural drainage. A land use professional, Cynthia's involvement in water rights stems from her work to tackle land use and regulatory barriers to agricultural production in the Snoqualmie Valley. Cynthia has a Master of Urban Planning, and a previous career in marketing and advertising. Amanda Cronin, is a Manager at AMP Insights. Amanda is a Washington State native with over fourteen years of professional experience in water rights, water transactions, stream restoration and conservation program design and implementation. At AMP Insights, Amanda specializes in water resource policy and planning, environmental water transactions and water banking. Before joining AMP Insights, Amanda was a Project Manager at the Washington Water Trust for 11 years and a Watershed Program Coordinator at the Idaho-based Palouse-Clearwater Environmental Institute for 2 years. 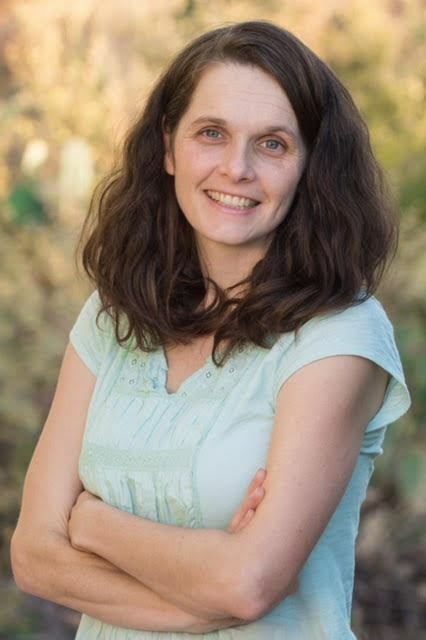 At the Washington Water Trust, Amanda worked across Washington State to develop and implement water right acquisitions for environmental flow restoration and groundwater mitigation and she also led the development of the Walla Walla and the Dungeness Water Exchanges for the Water Trust. Amanda holds a B.A. from Whitman College and an M.S. in Environmental Science and Policy from Northern Arizona University.